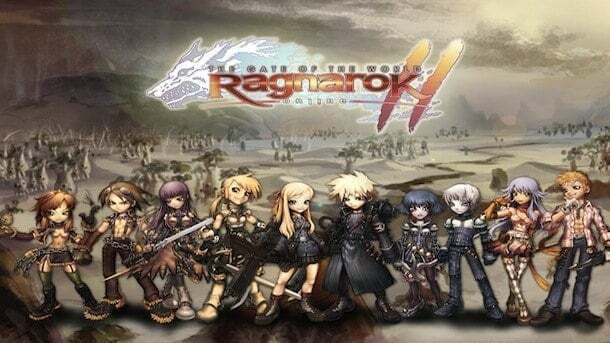 WarpPortal just launched it?s sequel to Ragnarok Online at the beginning of May, and it?s already taken the MMO community by storm. After only one week of being available through WarpPortal and Steam, Ragnarok Online 2 has already shot to the top of the MMORPG food chain. Ragnarok Online 2: Legend of the Second, is currently ranked in the top three free-to-play games online. The new release has even hit 11th place on the daily concurrent steam user list; and that?s competing with the sequels of games like Dota and Team Fortress. Ragnarok Online 2 peaked over 8000 concurrent players on Steam in its first week, which foreshadows a set spot on many future top 10 lists. Don?t forget that this title is free-to-play, so once you start you can play forever at no cost. Fans should head over to Steam or WarpPortal right away to get involved with the growing, fast-paced 3D MMORPG.